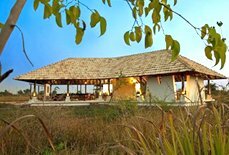 Situated next to picturesque Irai Lake in the woods of Tadoba, Irai Safari Retreat renders a home away from home with a touch of wildlife experience for many travellers. 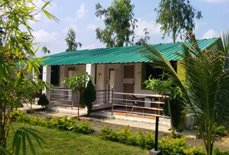 It is in a beautiful setting in addition to the Irai Lake surrounding the dense woods. 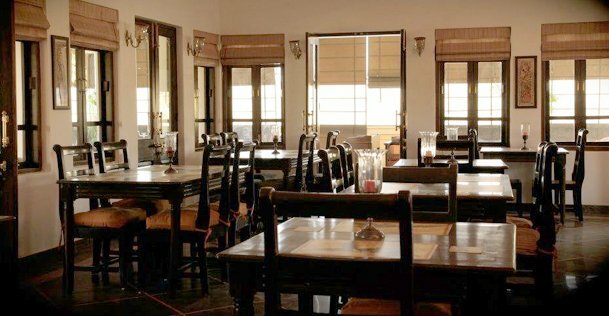 It serves a variety of Indian, Chinese and continental cuisine to satisfy the taste buds of every traveller. 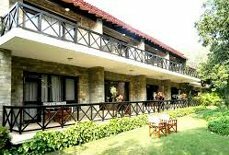 The resort tenders friendly hospitality and a superb place to spend your vacation time with plethora of thrilling activities. 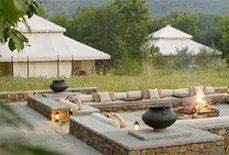 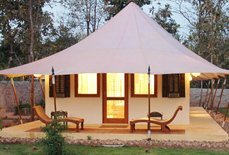 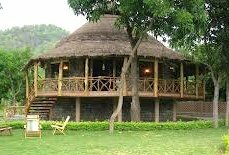 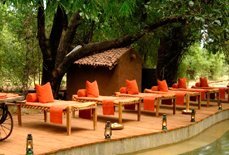 As among the best hotels in Tadoba area, Irai Safari Retreat offers matchless service, friendly hospitality and world class facilities to make the guests stay memorable. 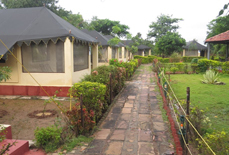 Accommodation :The resort offers accommodation in tents and suites which come with contemporary amenities. 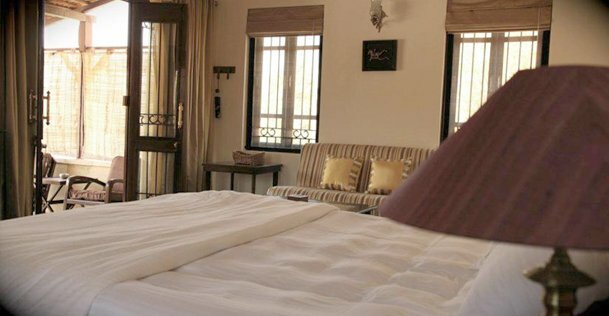 Note: Written cancellation will be accepted on all working days, except Sunday. 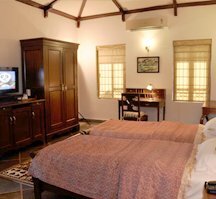 Any cancellation sent on Sunday’s will be considered on the next working day i.e. 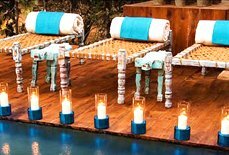 Monday. 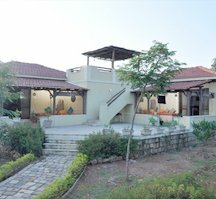 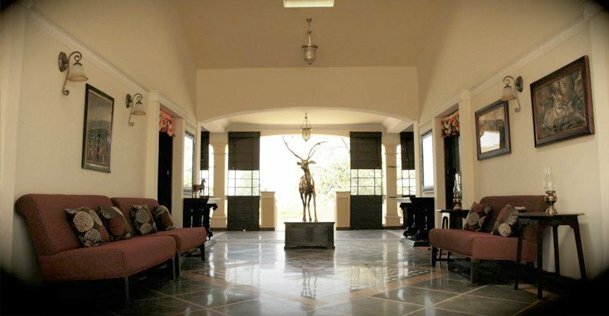 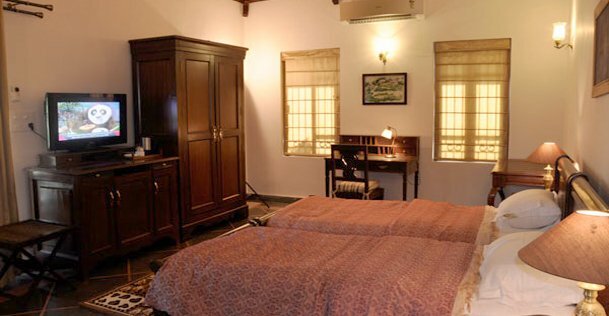 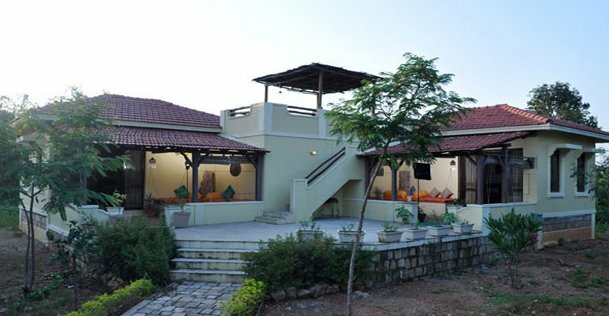 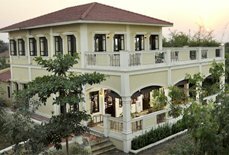 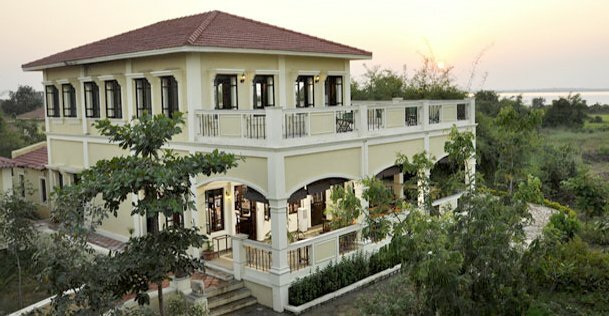 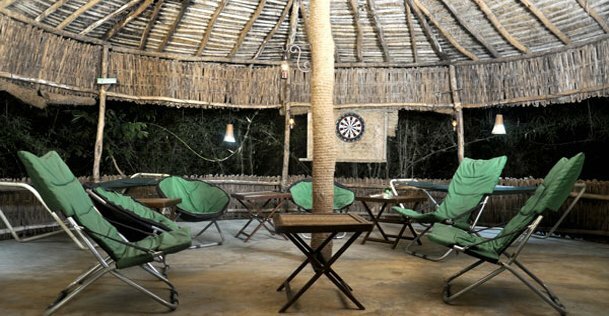 Irai Safari Retreat is accessible from two gates - Mohali Gate and Kolara Gate. 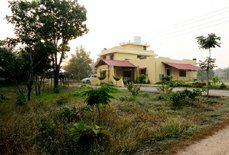 The nearest railway station and airport are situated in Chandranagar and Nagpur, just 28 miles and 67 miles away.